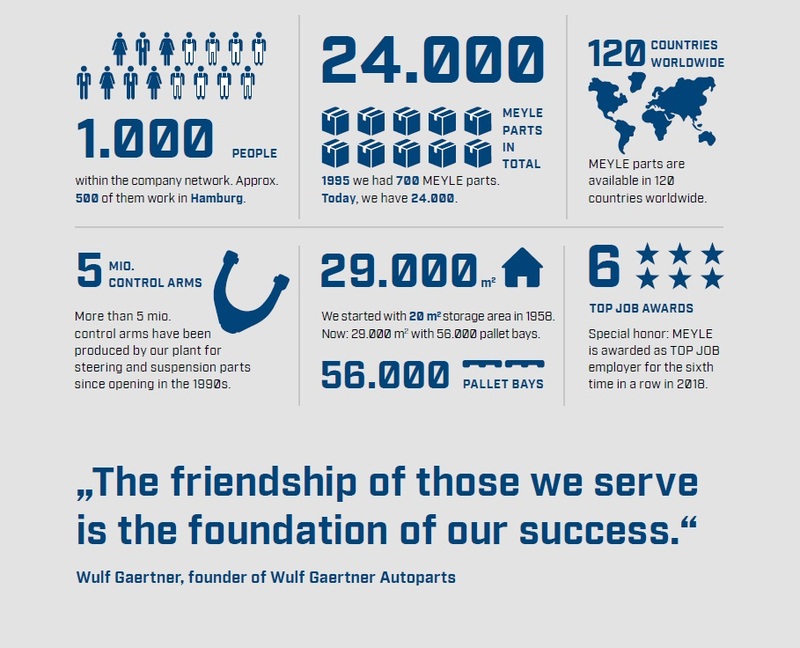 Since Wulf Gaertner founded the company in 1958 much has happened: A small export and trading company for original spare parts became a large manufacturer and developer of its own high-quality brand products. A GmbH became an AG. 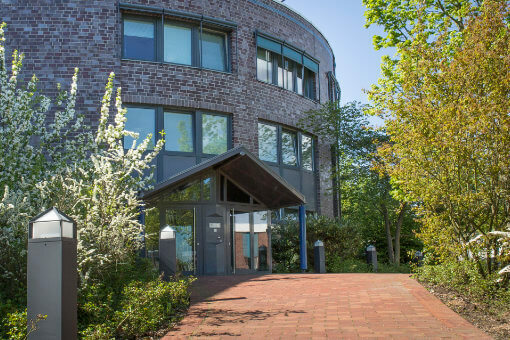 And a two-man business became a medium-sized company with 430 employees at the Hamburg headquarters only. 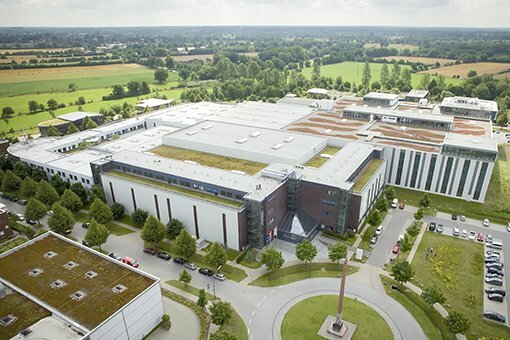 Here you will find all information about Wulf Gaertner Autoparts AG. Here you will find all information about MEYLE AG. Here you will find all information about emovum GmbH. 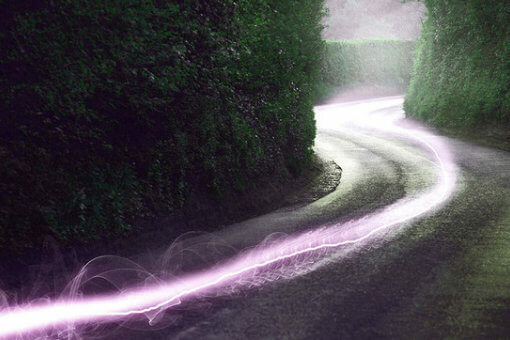 Here you will find all information about the Institute for Automotive Engineering and Electromobility.